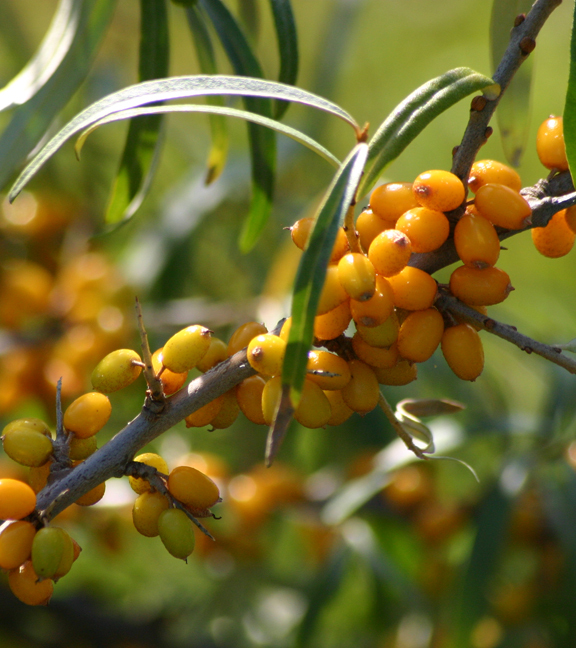 Sea Buckthorn Insider | Antioxidants: How Does Sea Buckthorn Measure Up? Antioxidants: How Does Sea Buckthorn Measure Up? Recent nutritional studies have shown that “superberries” may elevate total health, fighting free radicals with nutritional components called antioxidants. Many commonly known super-berries are available in stores; blueberries and cranberries are prime examples. Acai berries recently experienced a heyday in the media, known for their great taste and nutritional content. However, not a lot of Americans know the benefits of Sea Buckthorn. Dr. Oz recently raved about the berry on his show, sparking a national interest. But what is the real nutritional content of Sea Buckthorn, and how does it measure up to other fruits? Below, find a brief summary of antioxidants, free radicals, the nutritional content of Dr. Oz’s new favorite supplement, and how it compares to other fruits. Dr. Oz recommends sea buckthorn for acne. Dr. Oz recommends sea buckthorn for weight loss and constipation. Dr. Curatola, on the Dr. Oz show, recommends sea buckthorn for healthy gums and teeth. Before you select an all-natural supplement, you should know about antioxidants. These nutrients play a vital role in ensuring your body processes oxygen properly. Living things operate using oxygen as fuel. Just like most fuels, oxygen can be unstable. On a cellular level, the oxidation process may produce waste called free radicals. Your body needs a proper intake of vitamins and flavanoids, which help ensure your body controls or flushes free radicals properly. 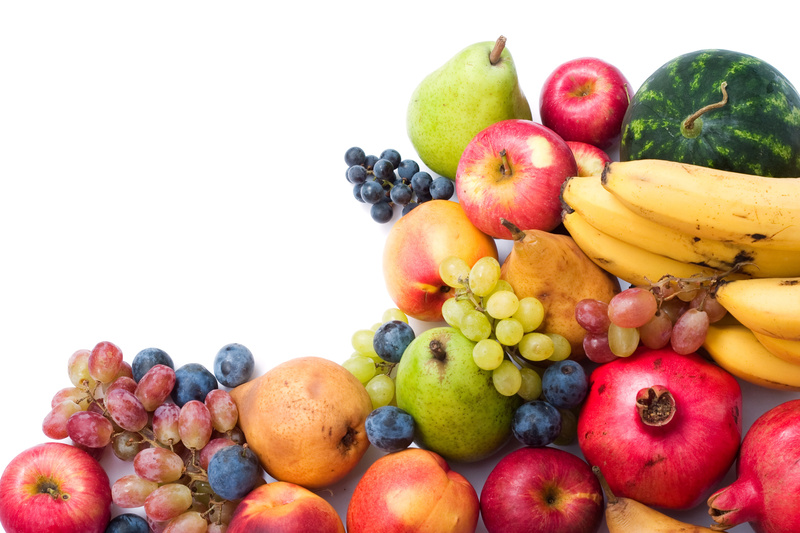 Free radicals are, essentially, body waste on a cellular level. You may have heard them referred to in the media, in a broad sense, as carcinogens. This is possible: if free radicals accumulate, cellular degeneration occurs, which may lead to cancerous cells. How does your body fight free radicals? The battle occurs chemically, and your body needs proper chemical intake from properly controlled nutrition, including antioxidants. Free radicals are a major part of aging, so suppressing them actually helps you avoid premature signs of aging. Your body needs antioxidants–and Sea Buckthorn is a superior source. The average apple has nowhere near the nutritional density of Sea Buckthorn. To learn more about how sea buckthorn can help you stay young and avoid premature aging, click here. Sea Buckthorn contains unusually high amounts of Vitamins C and E, as well as flavanoids. The fantastically high carotene content of these berries results in their notable orange coloring. Vitamins C and E have been known to boost immunity, slow or prevent macular degeneration, and improve overall cardiovascular health. Flavanoids additionally help to fight free radicals. In total, these antioxidants have proven to be noted preventers of several forms of cancer. No other fruit has such a makeup, and very few known naturally occurring foods are so loaded with Vitamins C and E along with flavanoids and other essential fatty acids. Learn more on how sea buckthorn may prevent cancer here. Per gram, Sea Buckthorn contains more beta carotene than apricots, tomatoes, or pumpkin. In addition, these berries and their seeds have some of the richest Vitamin C content found in nature. More vitamin E can be found in this plant than most Vitamin-loaded nuts like almonds. In short, this ancient traditional healing herb may be nature’s multivitamin, so unusually loaded with antioxidants that total body health improvement through consuming these berries is a reasonable conclusion. Consuming antioxidants in regular quantities is essential to aid the body’s fight against health-ruining free radicals. Antioxidants are plenteous in Sea Buckthorn–so much so that few fruits have so densely packed antioxidant content. When compared to other fruits, Sea Buckthorn stands as a highly valuable nutritional supplement. One Response to Antioxidants: How Does Sea Buckthorn Measure Up?